People from out of state and from other countries have leapfrogged native-born Washingtonians as the top drivers of population growth in King County. When Rachael Sartor said goodbye to Seattle, the born-and-bred Washingtonian wasn’t thinking about becoming part of a statistic. She was thinking about buying a home for her young, growing family. “We tried to make Seattle work,” Sartor said. But after a long, frustrating foray into the local real-estate market, she and husband, Jeremie Sartor, started looking elsewhere. The couple realized they could get a lot more house for their dollar in Austin, Texas — also a tech hub where Jeremie, a software engineer, was able to transfer. In 2014 they made the 2,000-mile move, baby daughter Penny in tow. Moving to Seattle? Here's where to live. Take our neighborhoods quiz. Last year, for the first time in at least a decade, the number of native-born Washingtonians in King County declined. Between 2014 and 2015, their number fell by more than 17,000 — a 2 percent drop. There are now 850,000 Washington-born residents in the county, or 40 percent of its total population. Ever since the Census Bureau began producing these annual estimates in 2005, the number of native-born Washingtonians here has gone up — until now. It’s too soon, after a single year’s data, to call the decline a trend. 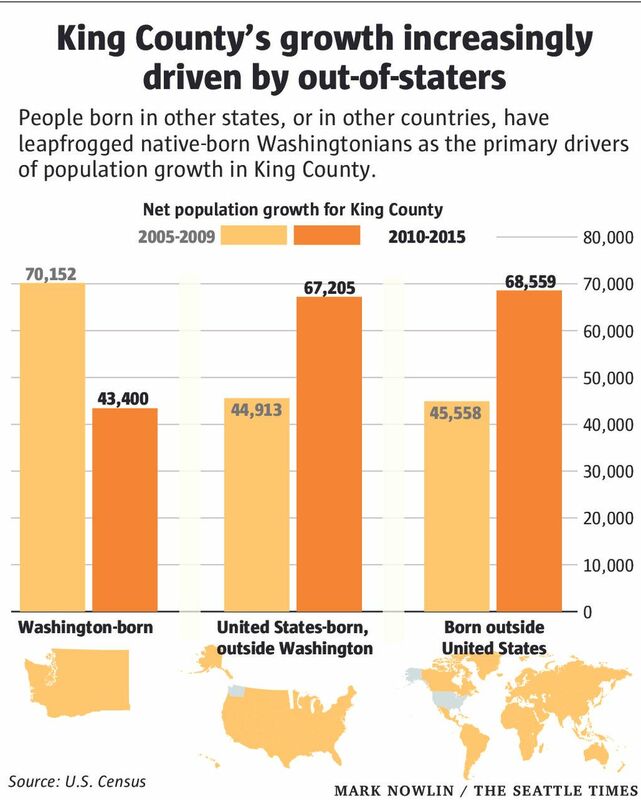 But it’s not too soon to conclude that there’s been a fundamental shift since the start of this decade: People from out of state and from other countries have leapfrogged native-born Washingtonians as the top drivers of population growth in King County. 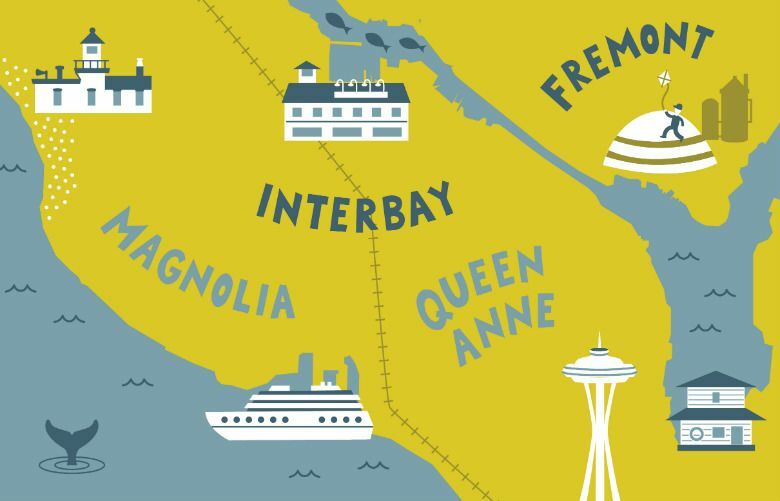 The data suggest that more longtime residents are leaving — and folks from other parts of Washington may no longer be moving here at as great a pace as before. And perhaps that’s not much of a surprise, because — let’s face it — you often hear people who grew up around here grumbling about all the change in the past few years: It’s gotten too expensive, too congested, too gentrified and so on. 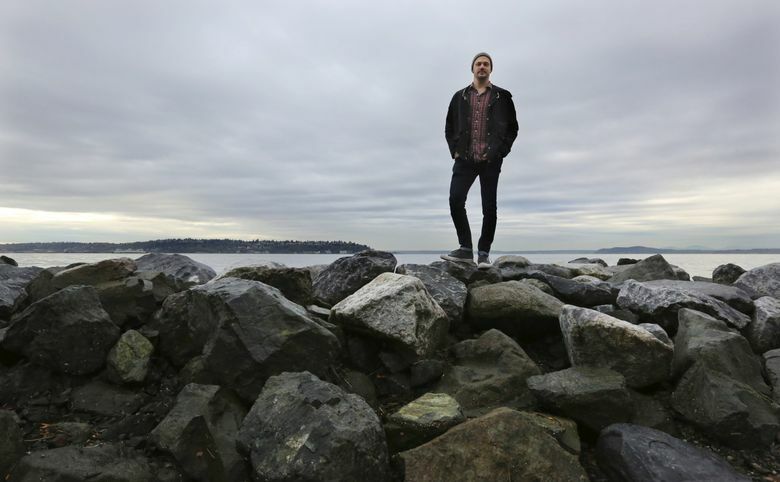 But the multitude of newcomers to Seattle from around the country and the globe tends to have a very different take: Ask about their newly adopted hometown, and they start to gush. “It’s gorgeous,” said Adam Rio, who settled into a Capitol Hill apartment six months ago after moving here from New York City. He got his first taste of Seattle while visiting a friend who’d moved for a job at Amazon, and was blown away by the city’s easy access to spectacular natural beauty — not to mention its great food, mild climate, progressive politics and sizable LGBT community. 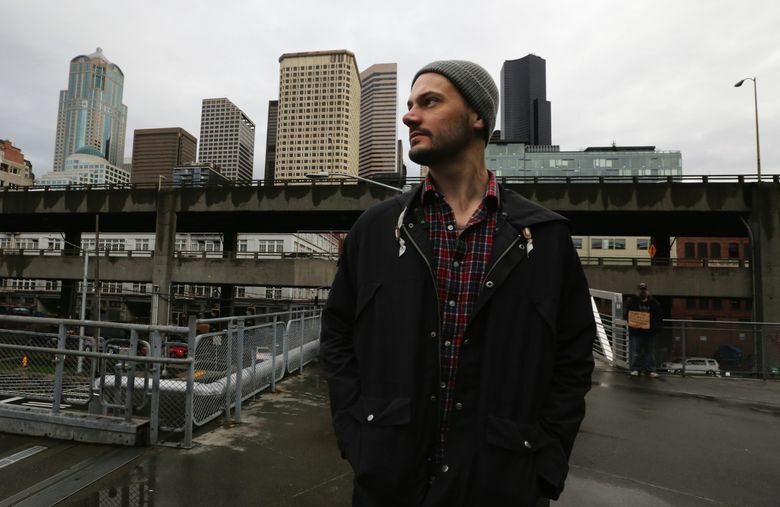 Rio scoped out jobs in Seattle for a year, waiting for the right one to finally open up. When it did, he jumped on it. He spent much of the summer taking off on camping and hiking trips in his newly purchased car — what else? — a Subaru Outback. But when you talk to Seattle expat Sartor, she gets equally enthusiastic about her new life in Texas. But in Austin, they found a brand-new four-bedroom home in a great neighborhood with highly rated schools for — are you sitting down, Seattleites? — less than $350,000. Sartor, who’s had a second child since the move, is able to stay at home with the kids. Back in Seattle, she worked as an academic adviser. I asked her if she misses anything about Seattle. “My family,” she said without hesitation.